It's almost summer! YIPPEE!! 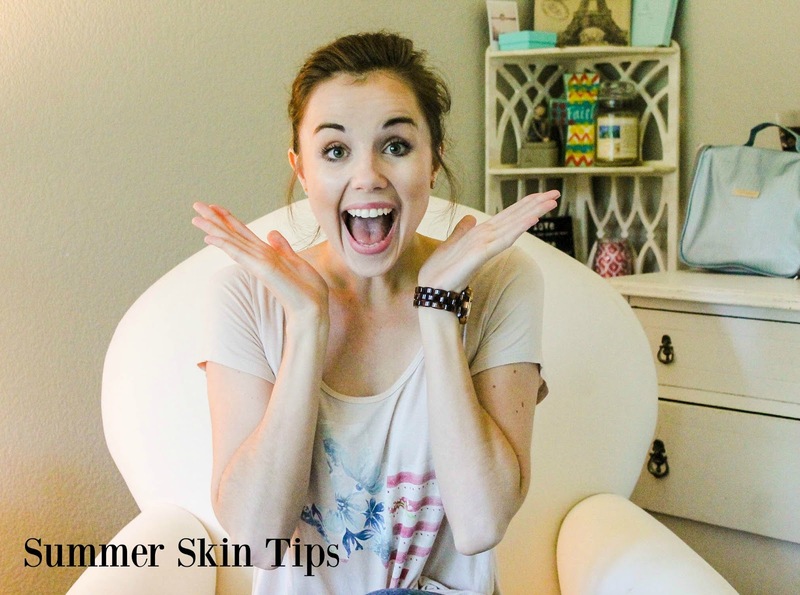 I decided as the weather gets hot (at least here in Texas it is) I would make a video sharing all my basic tips as a pasty white on how I keep my skin healthy during the summer! Finding the right balance can be hard, so based on your skin type the balance varies person to person, but hopefully with these tips you'll be able to care for your skin in the best way possible! Find a colored Yeti here. Any summer skin tips that are essential for you? Share your thoughts in the comments!